It’s lighter. It’s smaller. It’s all black. Introducing the RC4 Pro, the world’s smallest transponder that helps you race in style. Be the first at your track with the all-new RC4 Pro Transponder. Available now! The RC4 Pro Transponder features a shorter 8 cm / 3.15 in cable, ensuring a perfect fit every time. And the pitch-black design gives any RC car that beautiful finish it deserves. The transponder comes in at only 3 grams, making it almost as light as a feather. MYLAPS Speedhive is the platform where RC racers can get more insights in their race performance. With the Speedhive app and web services you can track races, find your practice results, compare results and share your progress with friends. Don’t have the Speedhive app yet? 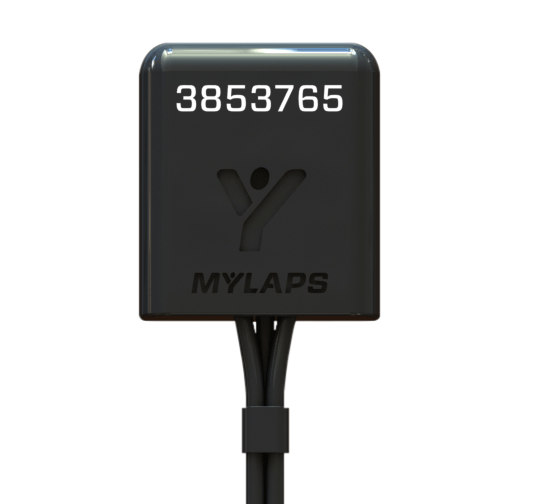 All vehicles on the track are equipped with MYLAPS transponders to identify the racer and record their results. 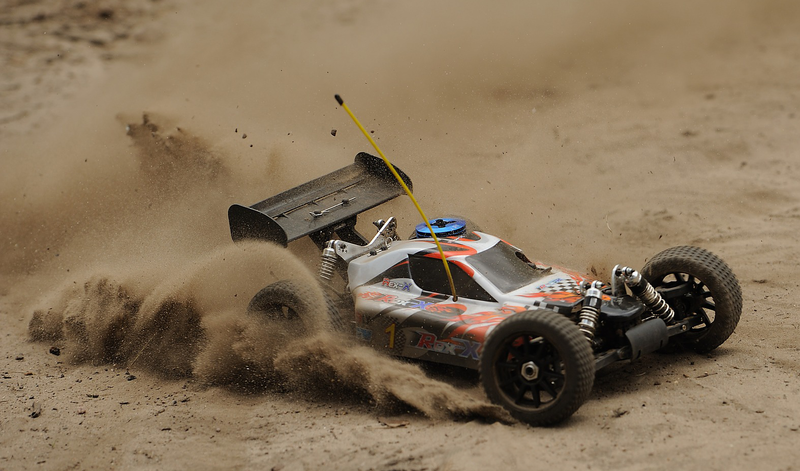 Every RC vehicle has an RC transponder installed, that sends out a unique signal to the detection loop in the track. The MYLAPS transponder has been the gold standard in RC racing for many years. The RC4 Pro Transponder takes the Racer to the next level. Contact 메일 for more information. Copyright ⓒ 2007 TESTED RC All rights reserved.